Get excited because Urban Appeal #3 is launching January 2017! We're giving you an exclusive insight of the upcoming edition, which features many brand new estates in new and exciting locations throughout south east Queensland. 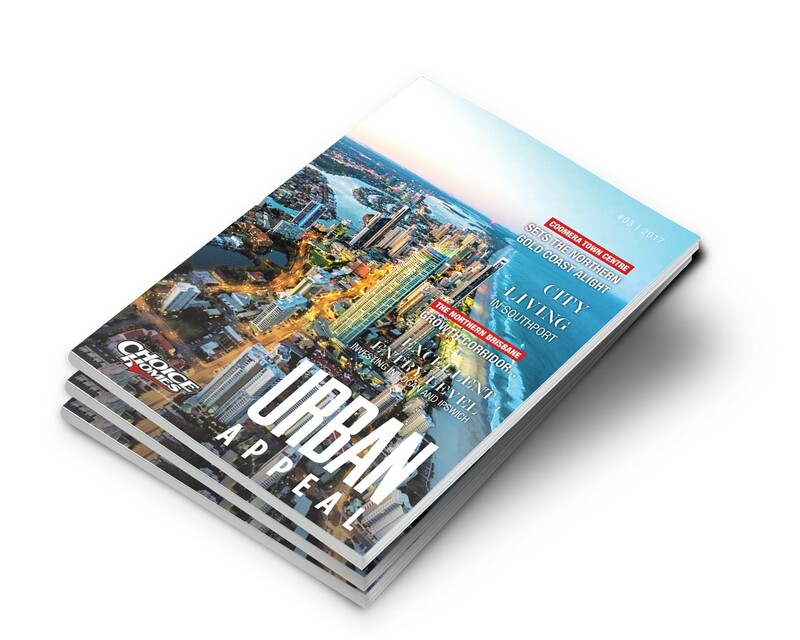 Welcome to the new edition of Urban Appeal – Choice Homes’ magazine highlighting our many investment opportunities in residential real estate. Over the past 23 years of the company’s operation, and my 13 years as Director, I’ve seen a number of property cycles come and go. I’ve studied current market forces and predict that this coming year, South East Queensland’s housing market will shine even brighter. Over the past two years the property market in the southern states, particularly in capital cities, has experienced stellar growth. It’s no secret that the spotlight is now firmly on Queensland’s regional markets as the place the smart money is heading. 2018 will see the biggest sporting event the Gold Coast has ever seen and exciting new infrastructure including Stage 2 of Gold Coast Light Rail, Coomera Town Centre and the refurbishment of Jupiters Hotel & Casino. By 2036, the City of Gold Coast is forecast to grow to 905,681 people. Over the next decade the Gold Coast will transform into a globally recognised city while retaining its enviable lifestyle and stunning natural environment. The Gold Coast is one of Queensland’s strongest performers and in a recent Housing Industry Australia (HIA) report was named a hotspot in terms of new home building and population growth. Ipswich is another Queensland region I have great faith in. The market is warming up and there’s plenty of data to prove it. The city has one of the fastest growing populations in Australia, increasing by 700 per cent in the last decade. 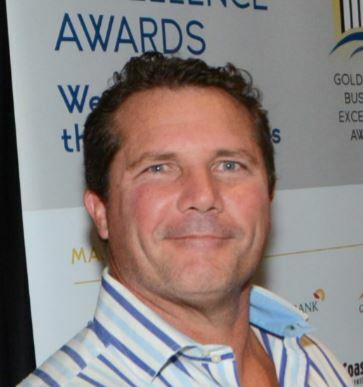 The Queensland Government has earmarked Ipswich and its surrounding suburbs as a major growth corridor. Also high on the radar is the thriving city of Logan – a major economic destination, which will continue to be one of the fastest growing cities in Queensland. According to the Commonwealth Bank, median rental yields in Logan are trending upwards and gathering momentum. The Logan area is about to embark on a major growth phase due to land availability. Due to its central geographical location and available young workforce, Logan is ideally placed for continued growth in the South East Queensland region. Choice Homes has strategically positioned itself in these major growth areas to provide a range of home solutions for all aspects of the market that seek a safe, secure and sought after investment.